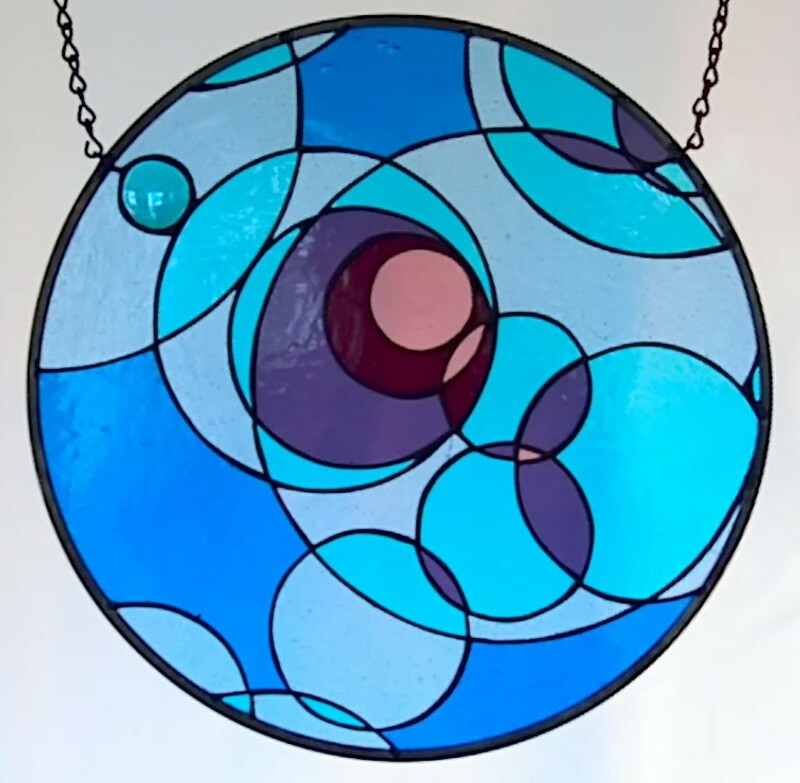 The Planeta series was inspired by thinking about the ancient Ptolemaic concept of the universe as a series of nested crystal spheres, and the proliferation of recently discovered planetary systems around other stars. 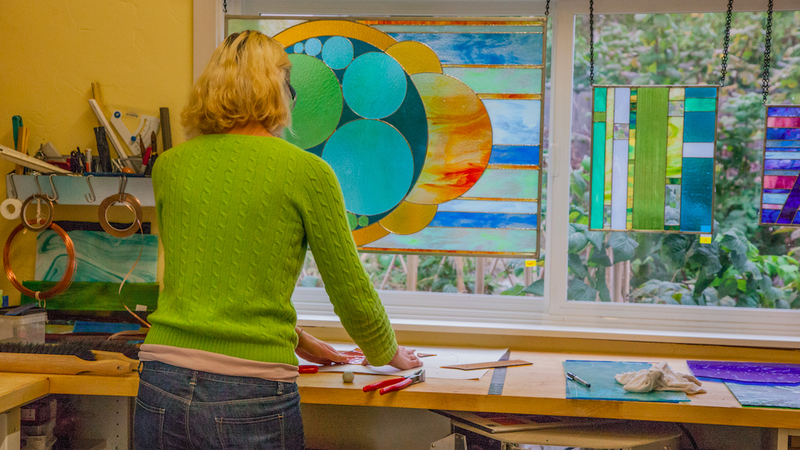 I am an artist working in stained glass. My current focus is blending my love of math science and art.